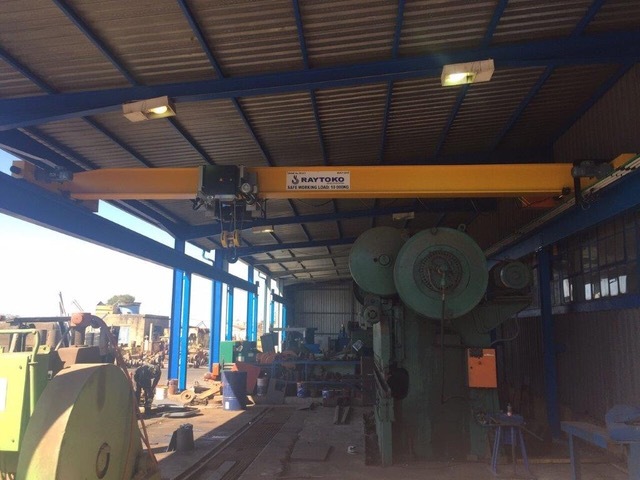 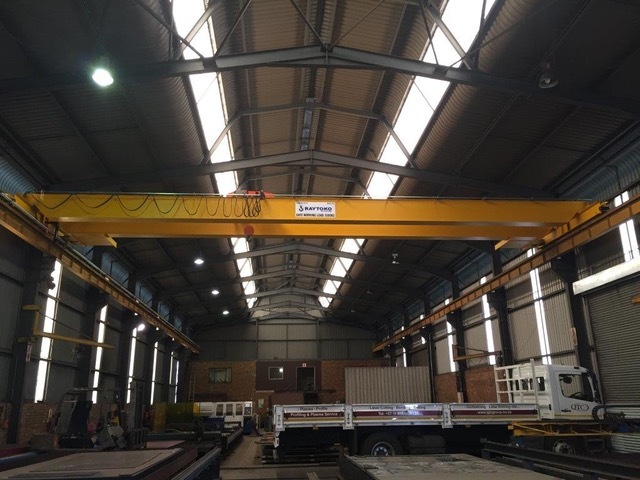 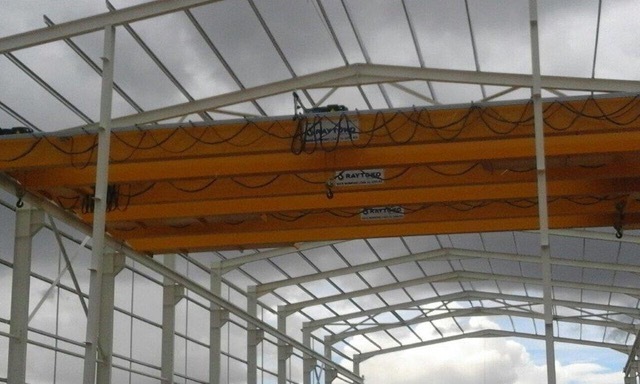 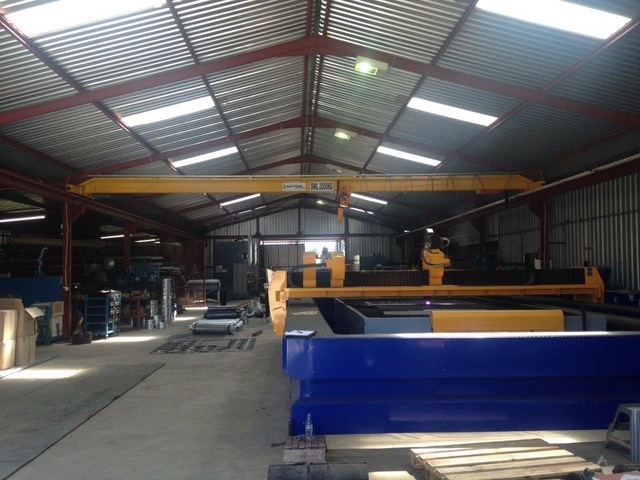 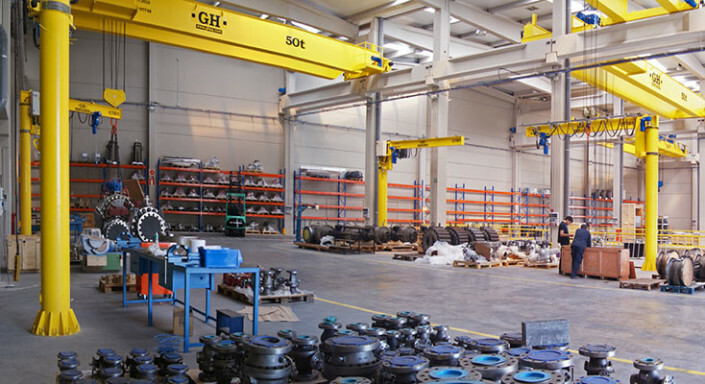 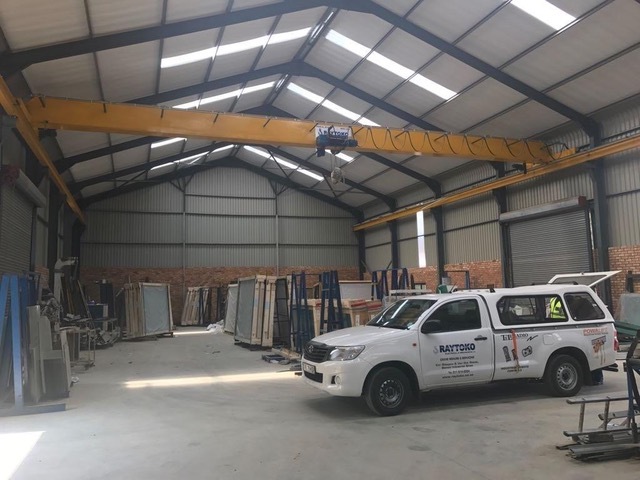 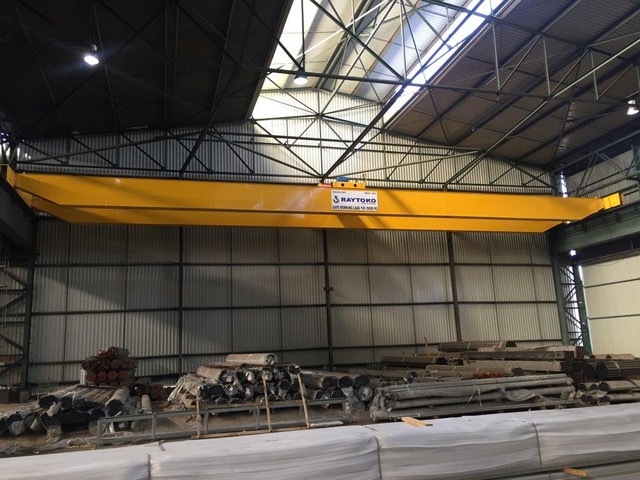 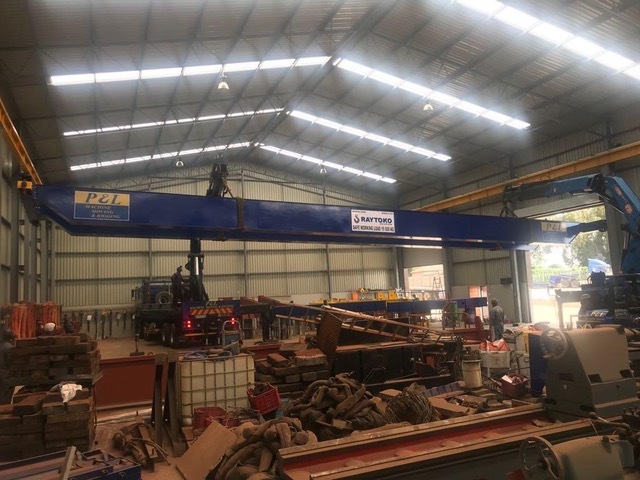 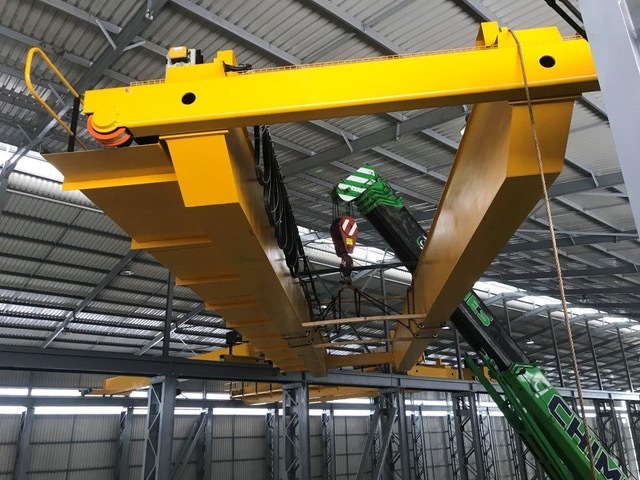 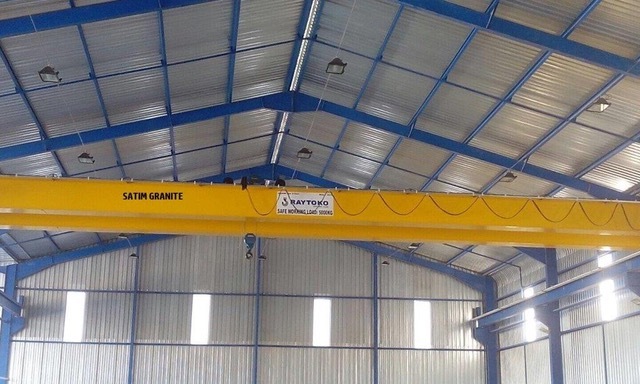 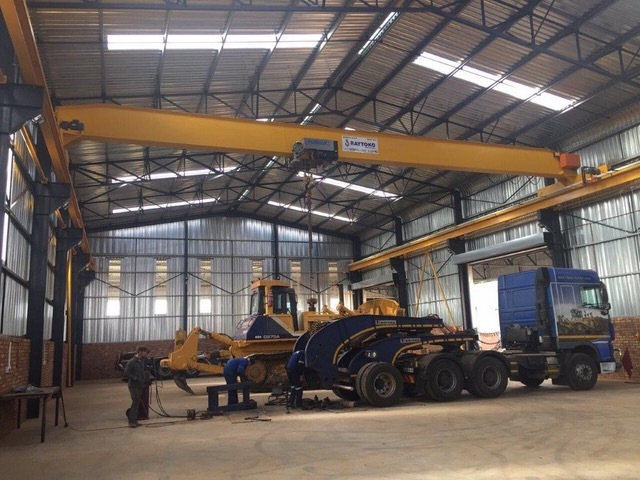 We are the sole provider for GH Cranes in Southern Africa and Sub-Sahara and therefore provide, supply, install, maintain and service a wide variety of different types and sizes of cranes. 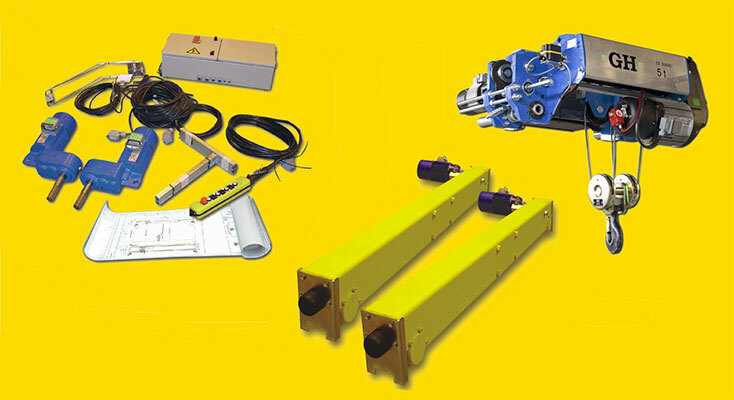 Our wide range of products are offered to all industries and have been specifically designed with the principles of reliability, safety, durability, price and minimal maintenance. 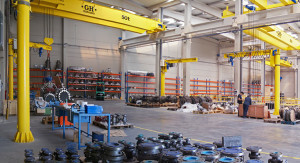 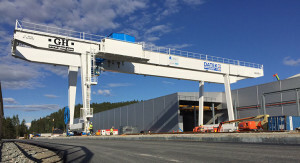 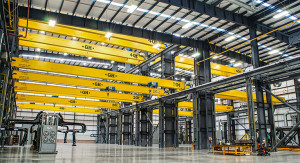 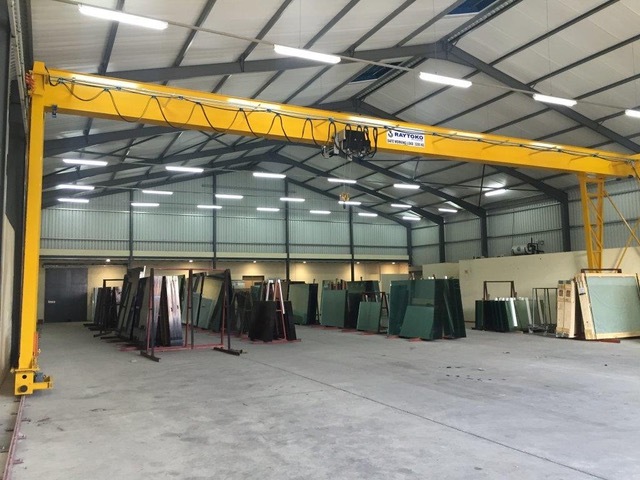 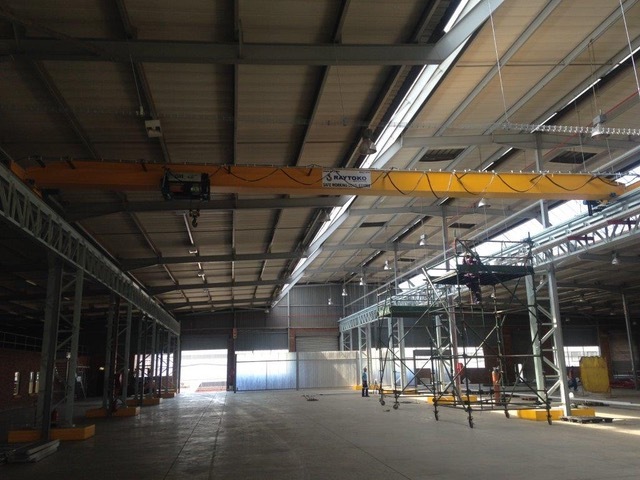 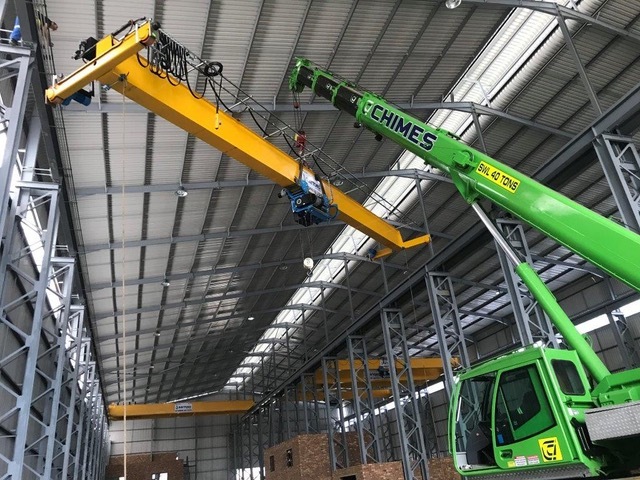 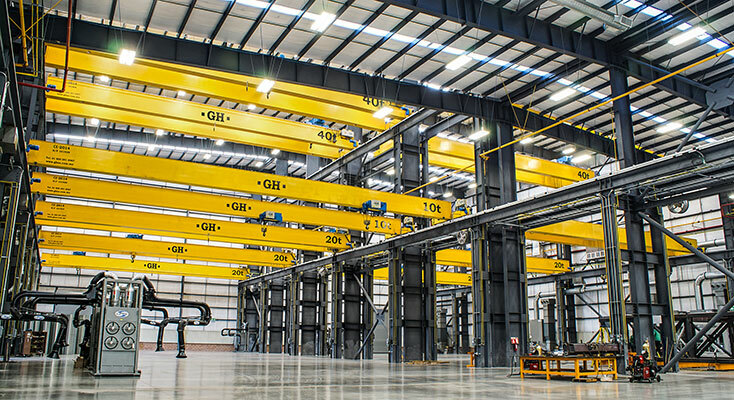 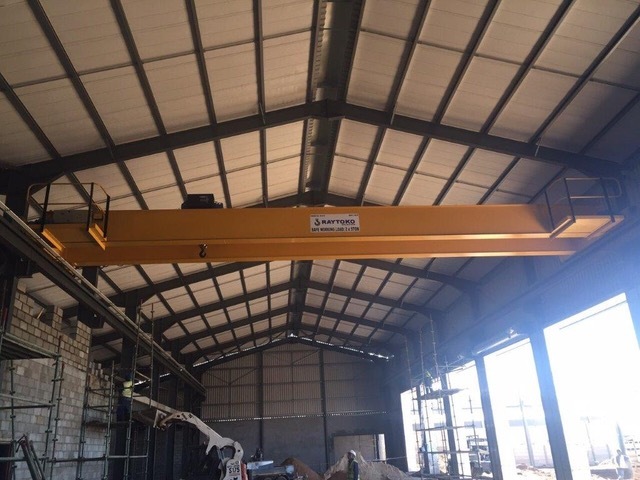 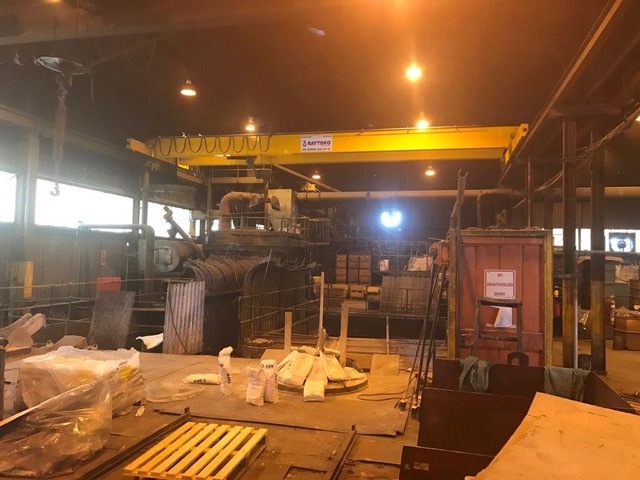 We have quickly become one of the leading crane suppliers in the industry as the GH crane range is able to offer qualities that no other crane on the market is able to match. 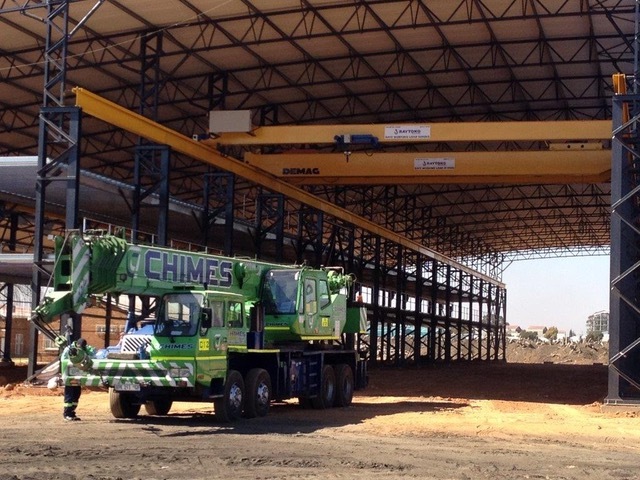 We take extreme pride in our partnership with GH Cranes and guarantee quality service both during the project and thereafter.